This template is targeted towards personal development using the SWOT Analysis technique to help identify where your strengths lie and what areas need improvement. This template can be used at the start of the year to identify where you are and where you want to be in both your personal life and career wise. Use this template to help you focus on your strengths, appreciate where you need to improve and make the most of opportunities available to you. Copyright & licencing: ©2013 MindGenius Ltd. All Rights Reserved. Thanks for that. Knowing once strengths is super important in all parts of life! 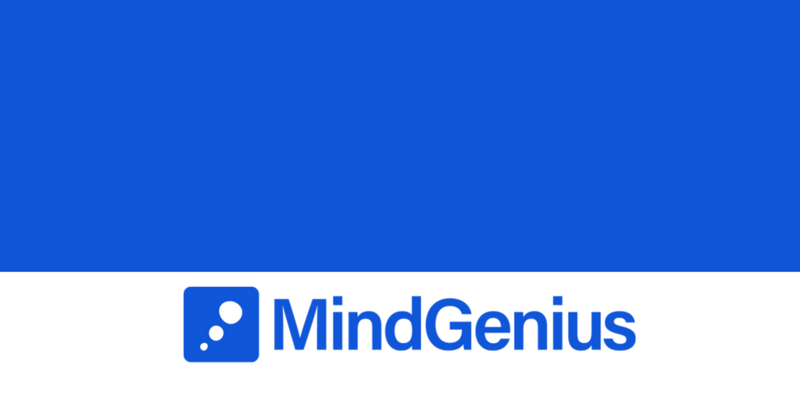 Another free MindGenius Productivity Mind Map shared on Biggerplate! Share your own mind map templates and examples today!